Every school district faces its own set of challenges. Safety. Competition from school choice. Employee dissatisfaction. The list of potential obstacles and distractions is seemingly endless. 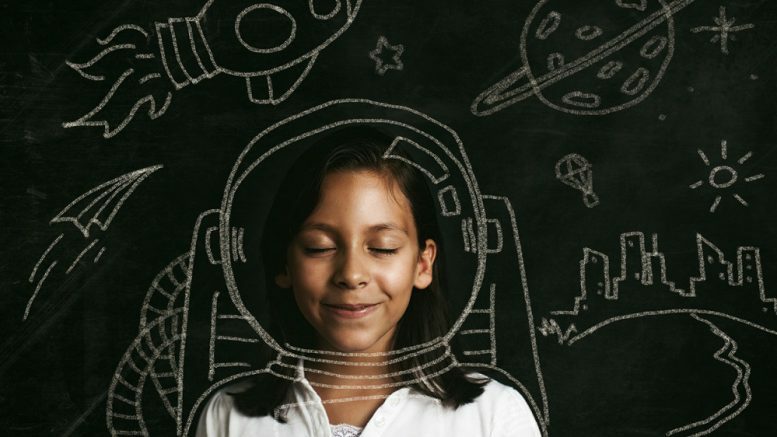 While there is no one-size-fits-all solution, emerging research suggests that a focus on school climate and culture needs to be at least part of the plan. But aspiring to improve school climate, and actually doing it are two different endeavors entirely. That’s the thinking behind K12 Insight’s new on-demand webinar and professional development series. Each recorded session features ideas and practical insights courtesy of school district leaders who have been there, done that. Educators in search of school culture and climate improvements can choose to watch parts–or all–of any of these online sessions. Check out the first three installments in the series below. Caddo Parish’s Mary Nash-Wood shares how her district uses a “customer-first” mindset to engage parents, students, and staff. 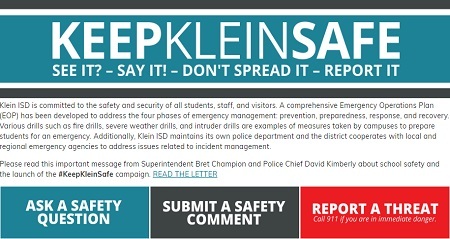 Dr. Bret Champion and the team at Klein ISD share a new solution for listening and responding to critical school safety concerns. Two district communications leaders share how you can turn building staff into “first-impression specialists” for your schools. 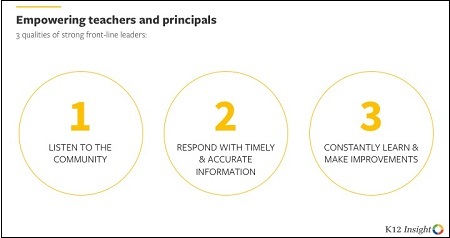 Be the first to comment on "3 practical ideas to improve your school culture"